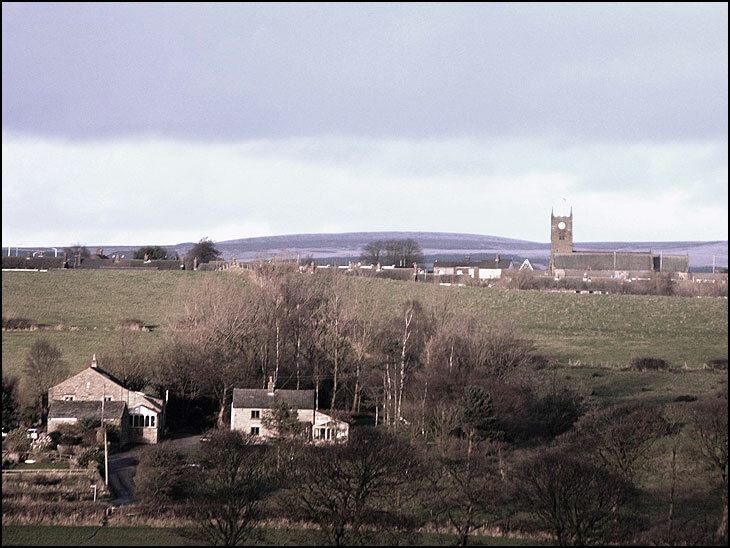 West Pennine moors in background, houses in Haigh. Nice shot.I think the church is St Katherines, played cricket for Blackrod not far from there. It is Ken,correctly spelt as well.